There's only one Canadian-born player with a plaque in the National Baseball Hall of Fame in Cooperstown, N.Y., and his name is Fergie Jenkins. 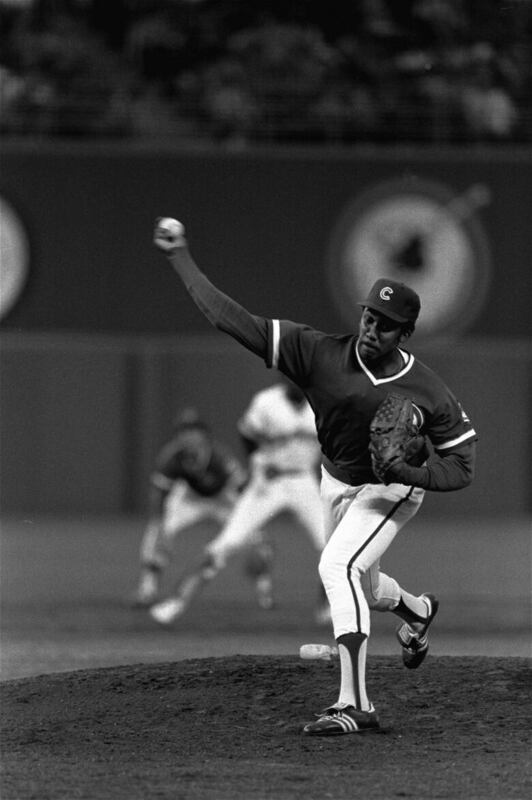 So far, there's only one Canadian-born player with a plaque in the National Baseball Hall of Fame in Cooperstown, N.Y.
That would be Fergie Jenkins, the Cy Young Award winner whose glory years were spent taking the mound at Chicago's Wrigley Field in the 1960s and '70s. The six-foot-five-inch, Chatham, Ont.,-born pitcher made it to the majors in 1965 at the age of 22. He first played with the Philadelphia Phillies before a trade early in his second season sent him to the Chicago Cubs. That first year with Chicago saw Jenkins move from the bullpen to the starting rotation, in which he would become a key member in the years to come. "Every game I'm in, I try to do just a little better, to prove to myself and the people at home that I'm a major league ballplayer," Jenkins told The Globe and Mail following the 1966 season. 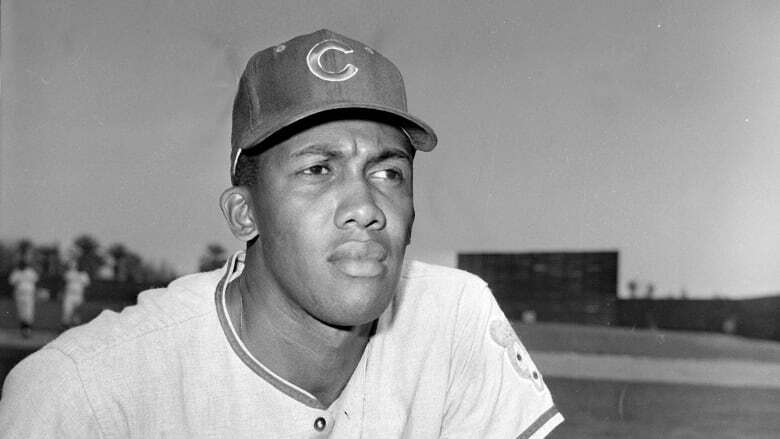 Starting in the 1967 season, Jenkins won 20 or more games six seasons in a row for the Cubs. That included his brilliant 1971 season, in which he claimed a 24-13 record, starting 39 games — with 30 complete games among those starts — for the Cubs. That year, he won the National League's Cy Young Award for best pitcher. Later in his career, Jenkins would play for Texas (where he had another 20-win season) and Boston, before he returned to Chicago to play with the Cubs again for his final two seasons. His parents, Ferguson and Delores Jenkins, were proud supporters of their only child and his career as a major leaguer. The pitcher's mother was visually impaired, but she would listen to the game on a transistor radio when she visited the ballpark when her son was on the mound in Chicago. Delores Jenkins died of cancer in 1970, just a few years after her son had begun his major league career. His father, Ferguson Holmes Jenkins, had been a baseball talent himself, but at a time when the game's doors were not open to black players. "I could have played pro ball," the elder Jenkins once told CBC's The Journal, when talking about his son's Hall of Fame career. Of his son's accomplishment, a smiling Jenkins said "you've got to be proud." 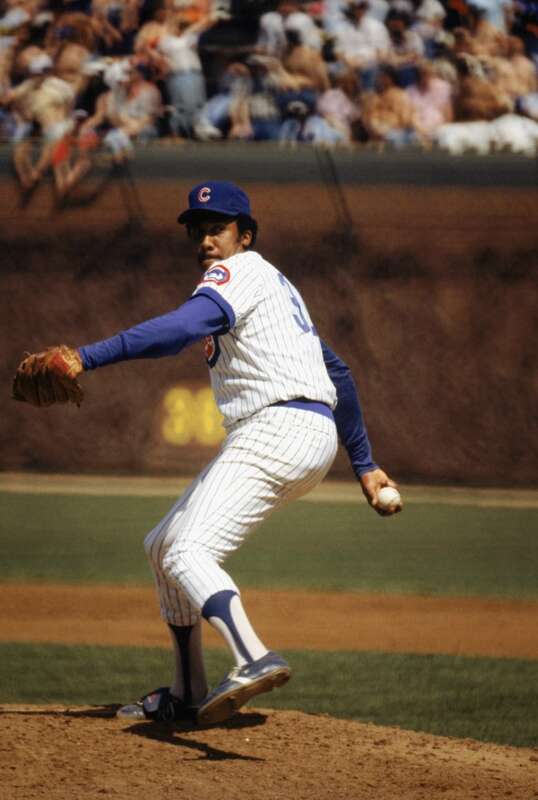 During his 19 years in the majors, Fergie Jenkins won 284 games and struck out 3,192 batters. Having spent so much time on the mound in Major League Baseball, he was familiar with who gets blamed for what happens at the plate. That would be the pitcher — rightly or wrongly. "A lot of times when the situation gets kind of tight, or you give up a home run, or something important happens, I think all the pressure is put on a pitcher," Jenkins told CBC Radio's Morningside in 1977. "Then in reverse, the pitcher gets the glory or he gets the defeat. You pretty well have to be able to cope with both." Jenkins admitted that burden was "bad sometimes." There were many highlights in his career to celebrate, however. In addition to his Cy Young victory, Jenkins was a three-time all-star and he was inducted into Cooperstown in 1991. The late Leo Durocher said Jenkins was simply "one of the best pitchers in baseball, ever," according to a quote that leads off his entry on the National Baseball Hall of Fame website. Sadly, Jenkins has dealt with much personal tragedy in his post-baseball life. And he has, at times, looked back on a career that once put him in the spotlight with some detachment. "I played the game because it was a lot of fun ... the game was fairly easy, life is hard," he told CBC for a profile that aired on The Journal shortly before he was inducted into the hall in 1991. 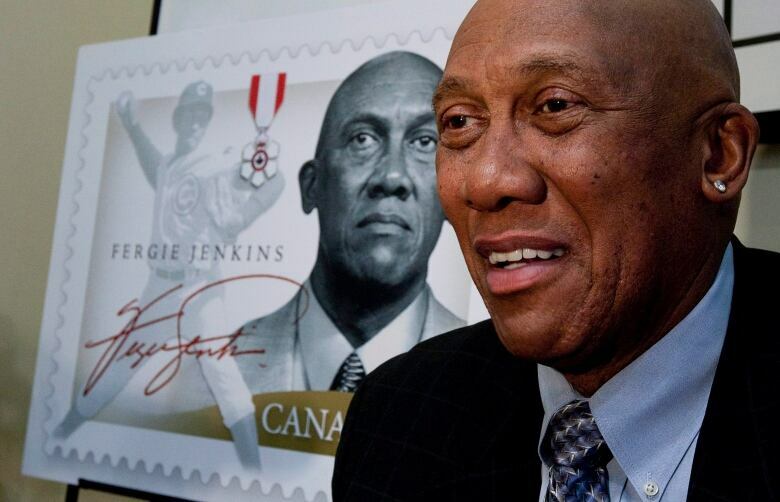 Since retirement, Jenkins has also been inducted into the Canadian Baseball Hall of Fame, had a stamp issued with his image on it and been invested as member of the Order of Canada.